If you watch Schitt’s Creek then you know Patrick, David’s boyfriend (<3 <3 <3). In real life his name is Noah Reid (btw he’s engaged to a woman in real life case you were about to google that info). But Noah Reid aka Patrick isn’t just David’s boyfriend from Schitt’s Creek. 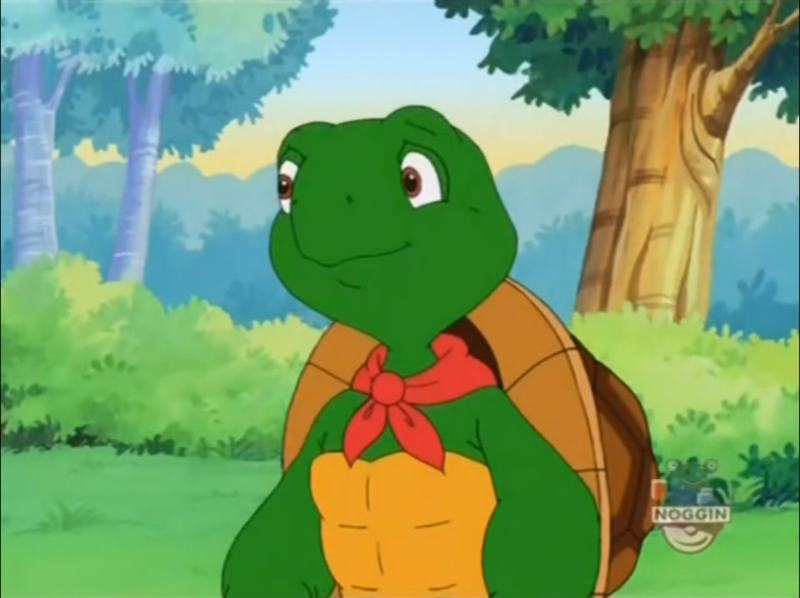 By the way, Franklin Turtle is Franklin Turtle the Turtle. HIS NAME IS FRANKLE TURTLE. Turtle is his last name and also he is a turtle. This has nothing to do with what this post is really about, but it’s an important side note that has thrown me!